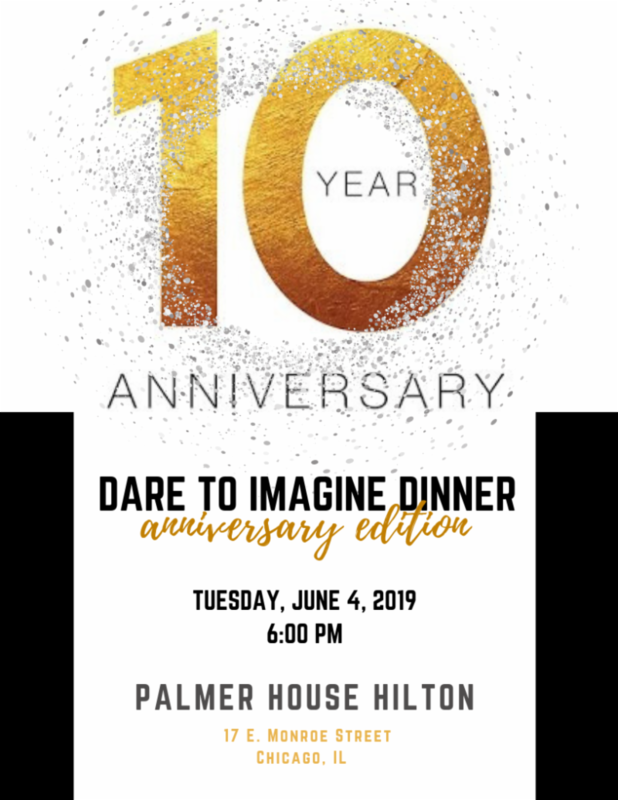 10 Year Anniversary Dare to Imagine Dinner Tuesday, June 4, 2019 at 6:00PM. Palmer House Hilton, 17 E. Monroe Street Chicago, IL Buy Tickets! Download our app Epic's new mobile app is now available for download in the Apple App and the Google Play stores. 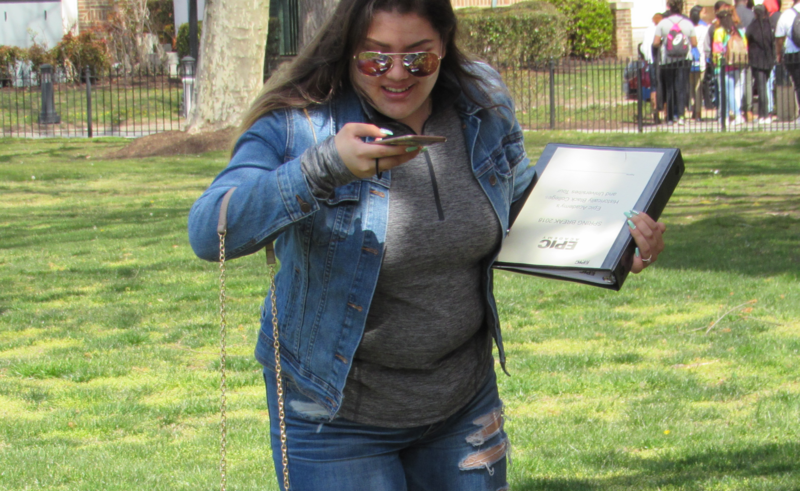 Stay informed with notifications about upcoming events, news, and more. Students can track their assignments and receive important updates from teachers. 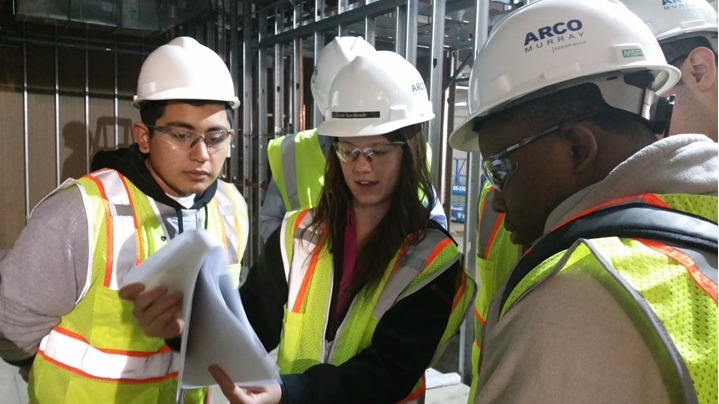 We are pleased to announce that Epic Academy earned Chicago Public Schools’ (CPS) highest rating for the 2018-2019 school year, receiving a Level 1+ recognition for the second time in the school’s 10 year history. This distinction reflects our school’s commitment to academic excellence and distinguishes us from competitors, as we are the only high school in the greater South Chicago area to receive a Level 1+ rating. College persistence rate: 66% (3% increase). This achievement speaks directly to the hard work and dedication of teachers, students, staff, school leadership, and our devoted supporters and partners. 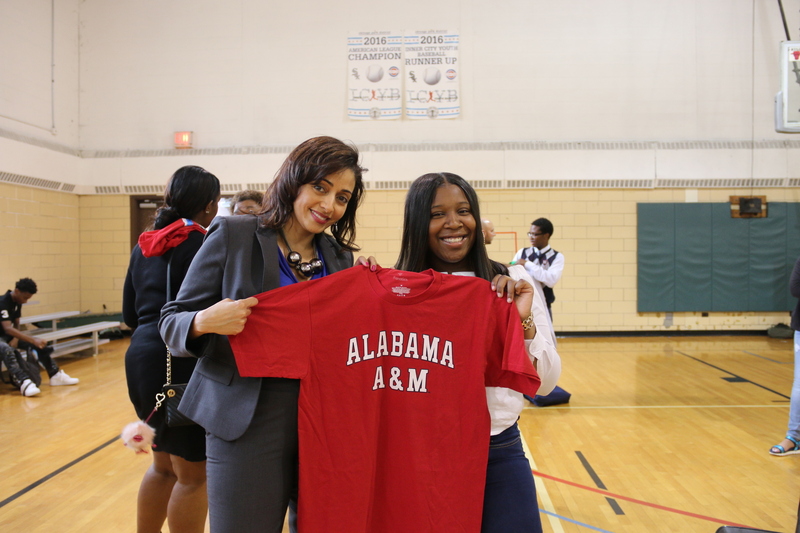 Thank you for your ongoing partnership and support as we continue to move the needle on student achievement.